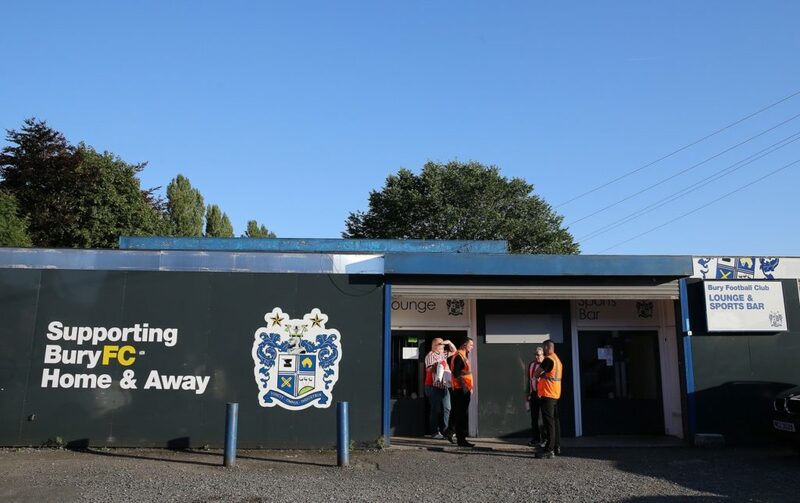 Bury have revealed they are experiencing 'internal financial restrictions' which could hamper their League Two promotion bid. 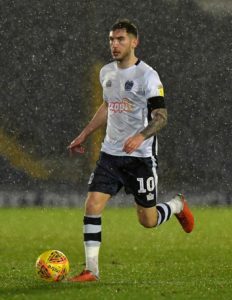 Bury will be without midfielder Danny Mayor for Tuesday night's League Two clash with Cambridge at Gigg Lane. 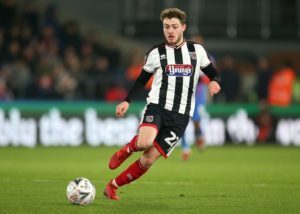 Bury manager Ryan Lowe insisted he was happy with his side's point at Grimsby, despite losing ground in the League Two title race. 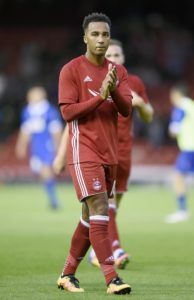 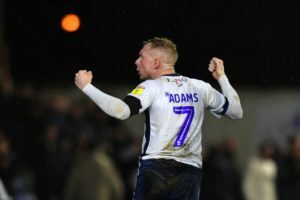 Ryan Lowe has described Nicky Adams as 'one of the best' players he has shared a dressing room with after the midfielder extended his stay at Bury. 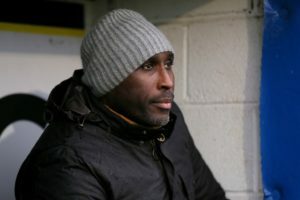 Bury boss Ryan Lowe has an almost full squad to choose from ahead of Saturday's home clash with Cambridge. 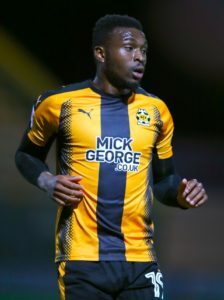 Stevenage have Elijah Adebayo available for Saturday's match against Bury at the Lamex Stadium. 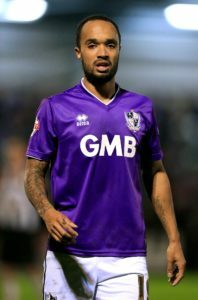 Bury boss Ryan Lowe said that their 1-1 draw at Cheltenham could prove to be a useful point in their title challenge. 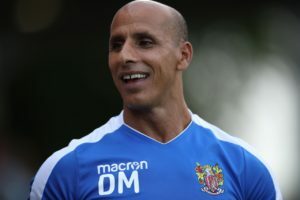 Bury missed out on their chance to move top of the League Two table after being held to a 1-1 draw at Cheltenham. 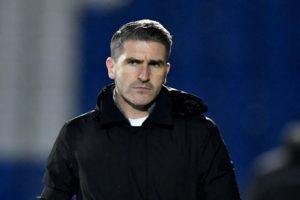 Bury boss Ryan Lowe saluted his team's character after they saw off Macclesfield 3-0 to keep their Sky Bet League Two automatic promotion bid firmly on track. 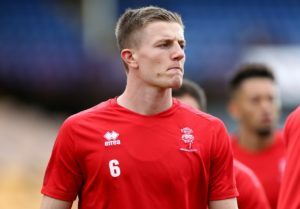 Bury will check on Scott Wharton ahead of the promotion-chasing Shakers' Sky Bet League Two clash with Macclesfield. 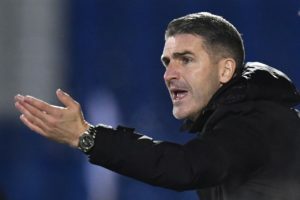 Delighted Bury boss Ryan Lowe saluted his side's comeback win as they roared back from a half-time deficit to sink Lancashire derby rivals Oldham 3-1. 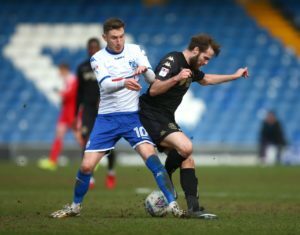 Scott Wharton is a slight concern for Bury ahead of their Sky Bet League Two clash against nearby Oldham. 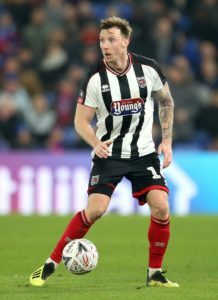 Bury continued their excellent run of form as they made it 11 matches unbeaten in all competitions with a hard-fought 1-0 win at Exeter. 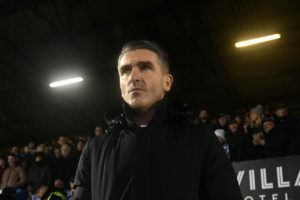 Bury boss Ryan Lowe said his players were a 'different class'' as they held on for a 3-2 victory over a battling Morecambe at the Globe Arena.